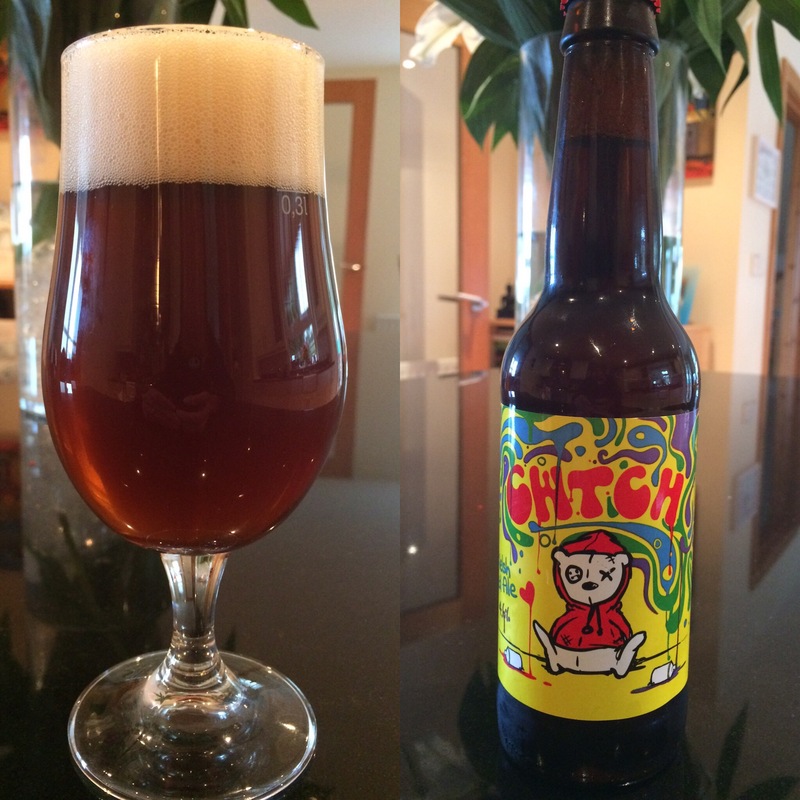 Overall – This is a lovely red ale full of citrus taste and a nice amount of bitterness. Being 4.6% I can see this being a good beer to enjoy for an evening! 8.5/10. Appearance- Dark amber and red tones, ever so slightly cloudy. Cream coloured lingering head. Aroma – Plenty of citrus and a hint of tropical fruit. Slight twang of caramel. Flavour – Very similar to the aroma, citrus with a slight burnt caramel bitterness. Mouthfeel – Medium carbonation, smooth and easily drunk. Finish – Light intensity with a very slight bitter edge.